Aptitude Career Tests Measure Your Intellectual Capabilities! Aptitude career tests measure your readiness to perform well in a given situation or a particular domain. Your ability to comprehend instructions, to apply previously acquired knowledge and skills, to make good inferences and to manage your emotions while doing any of these objects can be defined as your aptitude. The career aptitude tests focus upon your analytical and abstract reasoning with reference to your verbal, numerical and spatial abilities. They are used to predict your future performance for leadership, mechanical, clerical, electrical and other specific fields. The attainment assessment includes your testimonials and testing of your academic achievements. The scales to predict the achievement in reading, mathematics, social studies and science should the same (or similar) for the people from all groups. 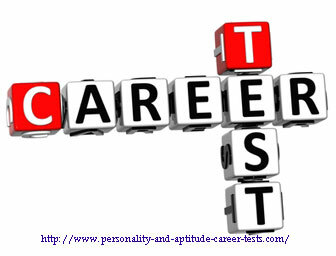 The aptitude career tests are means to analyze your specific or general capabilities to predict your future performance. They may differ for different groups depending upon their cultures and difference of circumstances. However, they have become an essential part of all psychological assessments. The IQ Tests analyze your mental development to classify you as genius, average or even idiot. However, career aptitude tests do the same with intent to predict your future performance for a specific role. The former tries to express your intelligence with a numerical expression. The later calculates your score to see your comparative development of mental capabilities with other test takers. In most of the cases the aptitude tests are the same as IQ tests. However, due to courts' rulings, they neither use word of IQ nor interpret their scores as IQ scores are believed for. How to Encounter An Aptitude Career Test? Before starting your aptitude session, you shall be offered a solved practice question. 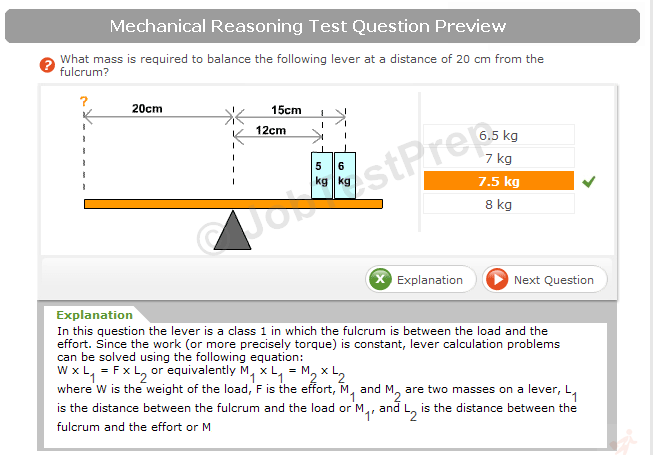 The tester shall help you to understand the requirements of the examination. Then you will be delivered with a long multiple choices questionnaire to answer all of the items, within a time limit. Most probably you shall be unable to answer them all. It is not a problem! Maximum numbers of questions are deliberately delivered to assess how well you handle a stressful situation. Besides, this strategy tests your accuracy as well as speed. You may find certain items difficult to make a correct decision. Simply skip them and come back, if possible, by finishing the remaining part of the session. Keep in mind that it is not your speed but correct answers that help the psychologists to predict your future potentials. The aptitude career test questionnaire is built in a way that difficulty level rises from beginning to the end. How Your Answers are Utilized? 1)	The pre-set requirements for the job. 3)	The average score across the candidates. What Talents Aptitude Career Tests Analyze? •	Your capability to think logically and analyze correctly. •	Your areas of strength and weaknesses. •	Your comprehension and communication skills. •	Your hidden potentials for your specific role. 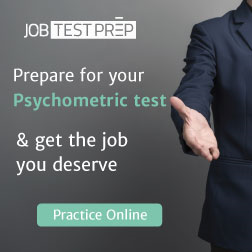 The modern day psychology testing companies have devised specific aptitude career tests for specific jobs. You need not to take leadership aptitude tests to qualify for a clerical or mechanical post. The specialization helps the employers to make optimally best decisions within the shortest possible time. Your mental alertness, business potential, memory, vocabulary, perception and mechanical Interests. They also measure your personality traits including your work habits, emotional balance, nervous strength, character, sociability, dominance, competitiveness, initiative, stamina, work motivation etc. You need to take them more seriously. They may play a detrimental role in selection of your career. Reading through the information about specific career aptitude tests at this website. You will get an idea of skills and capabilities that you are supposed to possess for your dream career. Your passion and persistence can help you to develop them if you don't have them. How a Career Aptitude Test helps? Why Practice Aptitude Test is helpful? How to Find Practice Aptitude Tests?